The family-run Foyles book shop has been in the book selling business since 1906. Around 30,000 books are stocked at this branch on a broad range of subjects from fiction and poetry to philosophy, biography, science, cookery, sport, health, graphics, art, travel, London guides and children's titles. Phew. There's also a selection of printed music, magazines and gifts reflecting the music, arts and literature that the South Bank Centre showcases. Book lovers should also leave time to visit the Poetry Library at nearby Royal Festival Hall which houses the most comprehensive and accessible collection of modern poetry in Britain. What are the best dining options near Foyles Royal Festival Hall London? Foyles Royal Festival Hall gyms, sporting activities, health & beauty and fitness. 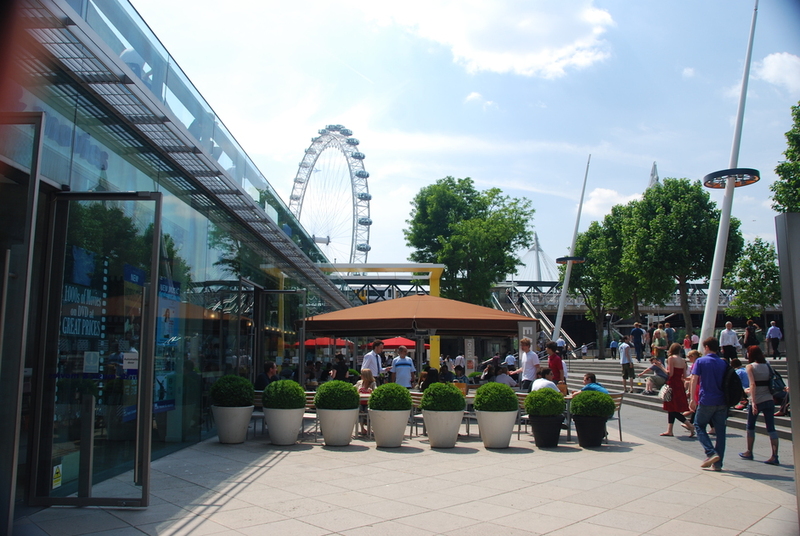 The best pubs near London Foyles Royal Festival Hall. Foyles Royal Festival Hall clubs, bars, cabaret nights, casinos and interesting nightlife. Where to have your meeting, conference, exhibition, private dining or training course near Foyles Royal Festival Hall. From cheap budget hotels to luxury 5 star hotels see our special offers for Foyles Royal Festival Hall hotels, including The Royal Horseguards - A Guoman Hotel from 81% off.